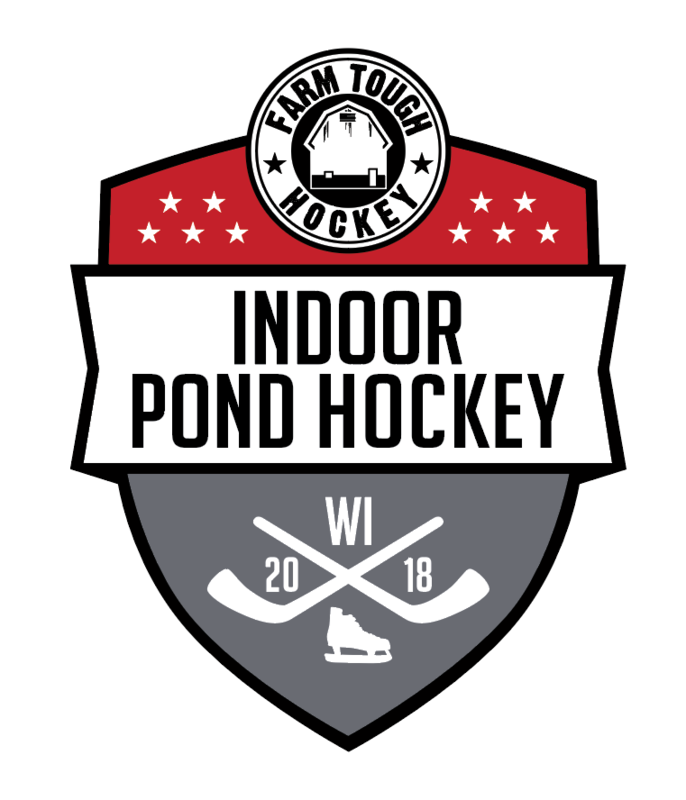 The Goal of our Indoor Pond Hockey Events is to give kids a fun and stress free activity during the winter break. 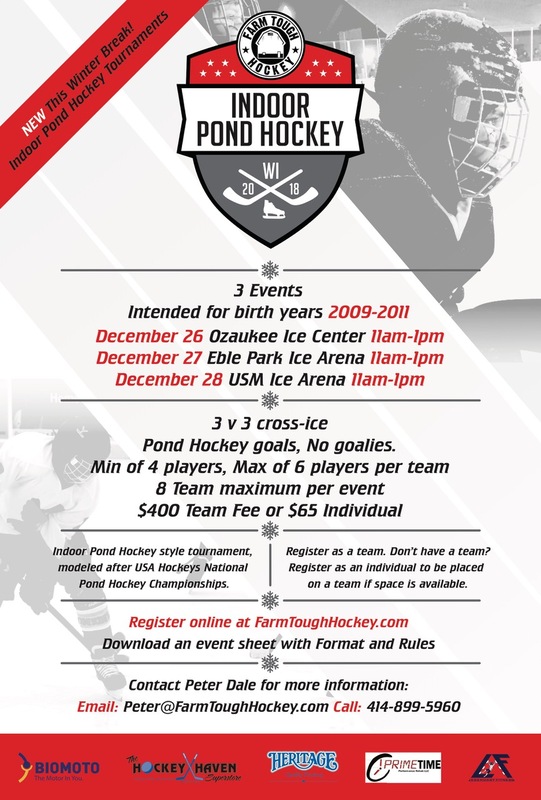 We have modeled the event after USA Hockey’s National Pond Hockey Championships. We realize you don’t want to be in an ice rink the whole day so we have scaled the event to be just 2 hours each. 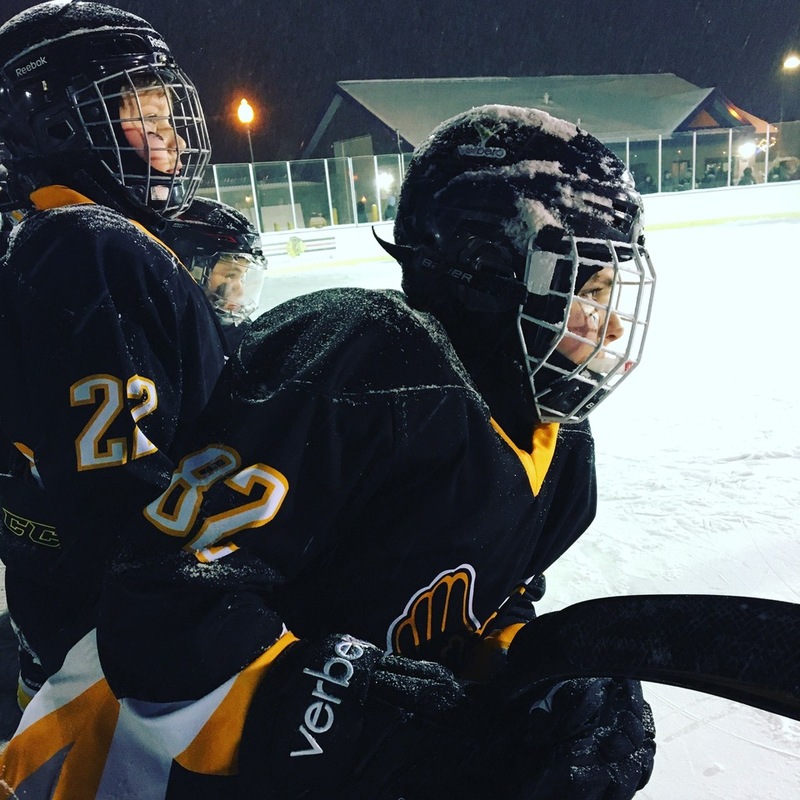 Players can register as a team or as an individual to be placed on a team that needs players. If needed, we can build mixed teams from individual registrations. 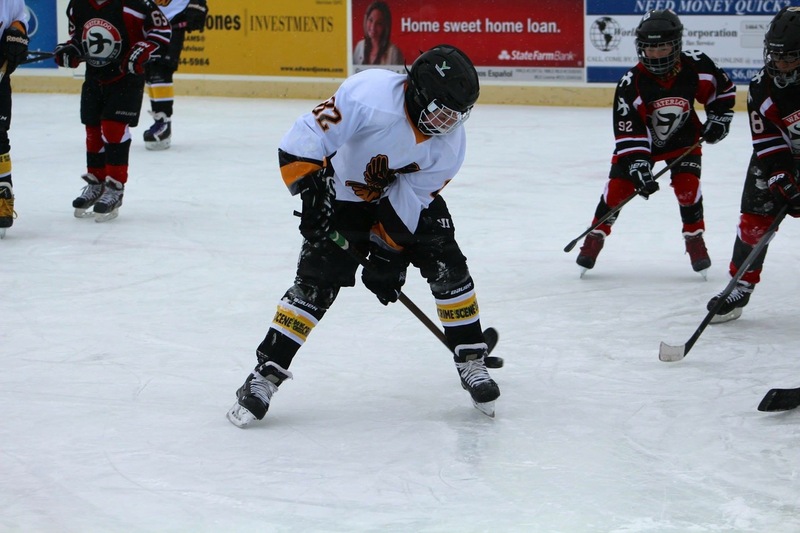 Teams will be divided into 2 brackets of 4 teams and will play 3 round robin games. There will be Semi-Final games with a Standard #1 vs #4, #2 vs #3 for each division. 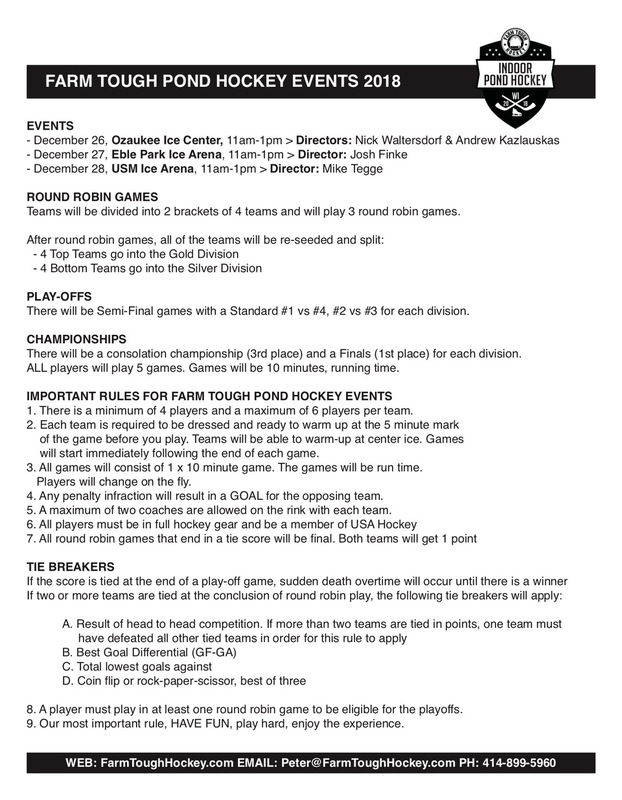 There will be a consolation championship (3rd place) and a Finals (1st place) for each division. ALL players will play 5 games. Games will be 10 minutes, running time.